TasteAdvisor is the B.C.-focused wine app that helps you discover your new favourite wines, in amazing venues, all while enjoying a local wine experience that was custom-crafted for you. 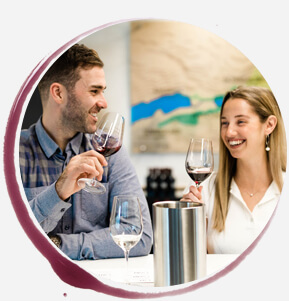 We make powerful, personalized recommendations that match you to wines, wineries, tasting routes, events and special deals all based on your preferences. 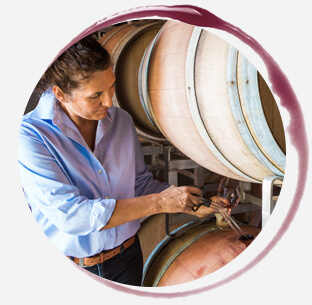 TasteAdvisor helps local wineries better connect with their customers. By providing relevant and powerful recommendations to Tasters, we help you strengthen your brand and raise customer satisfaction while also providing you with actionable insights and increased revenue. Sign up to be the first to know when the TasteAdvisor app is ready to download! You’ll also be kept up to date about launch events, fantastic wine experiences, and how to find the tastes you like!